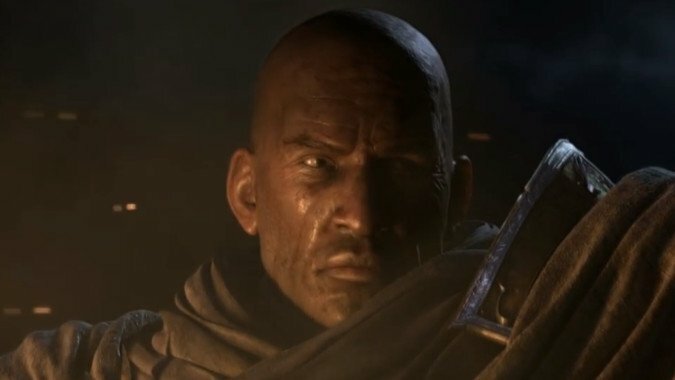 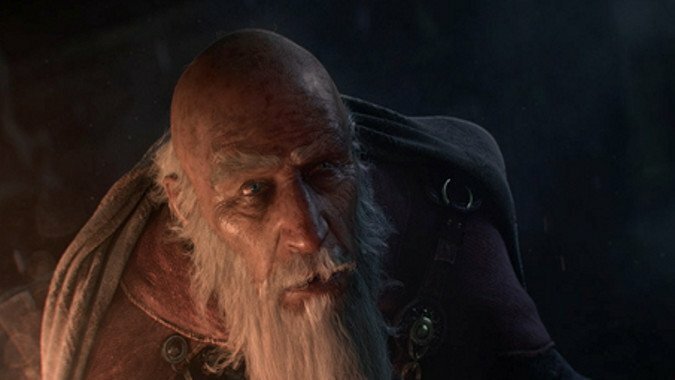 The interesting experiment in Heroes of the Storm to play around with the lore of the game (which is itself a kind of meta-narrative since the heroes come from the various Blizzard games, which are otherwise narratively disconnected, to the point where Overwatch characters actually go to a theme park that is based on all of Blizzard's other games) advances with Secrets of the Storm, a new comic by writer Valerie Watrous, Suqling and Peter Lee on art, and cover by Frances Lane. 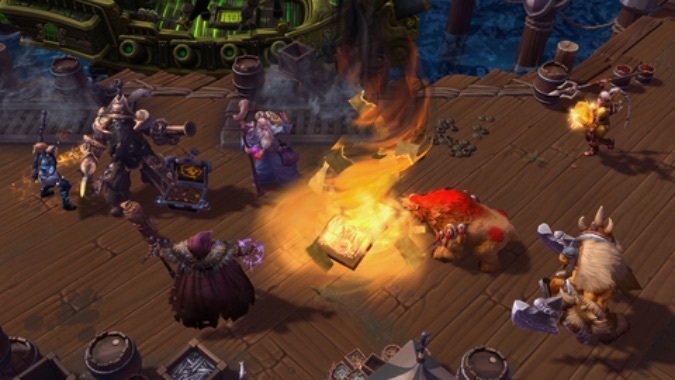 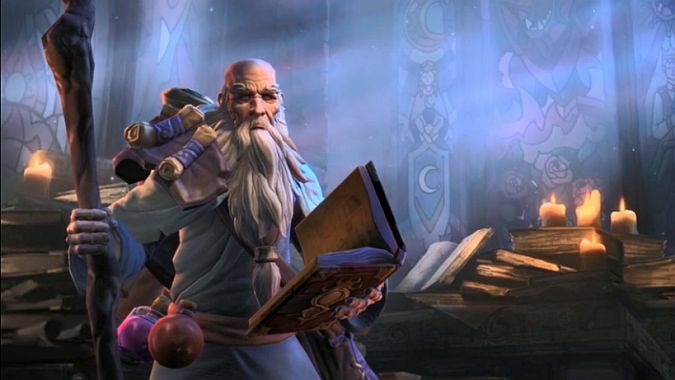 The day has finally arrived: hero of heroes Deckard Cain has joined the Heroes of the Storm lineup. 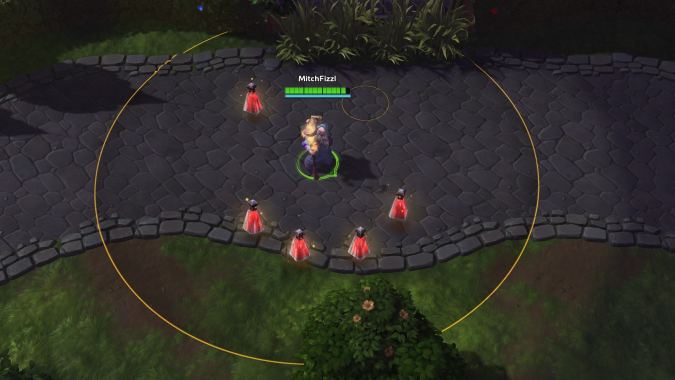 Today during the Heroes of the Storm panel at PAX East, we were treated to the reveal of the next hero coming to the Nexus. 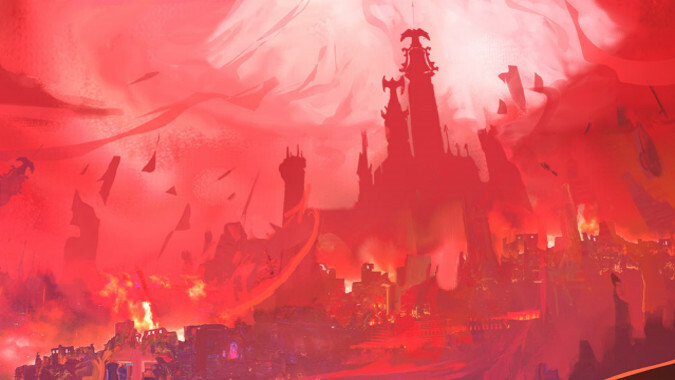 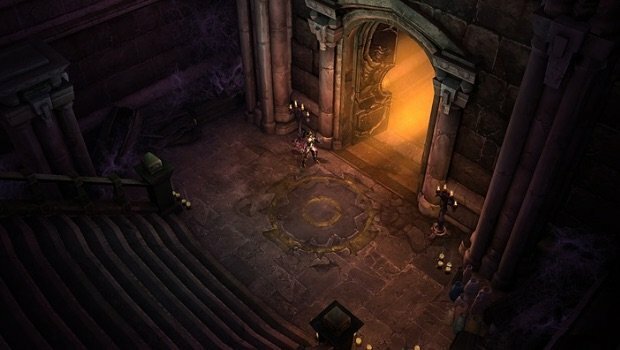 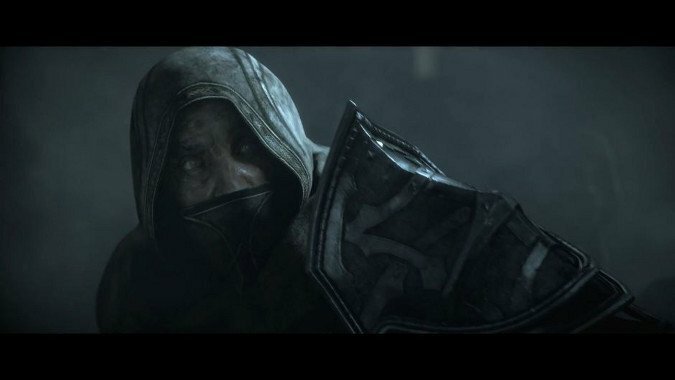 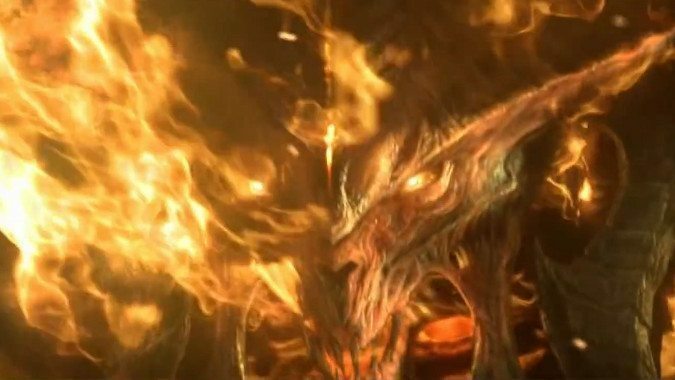 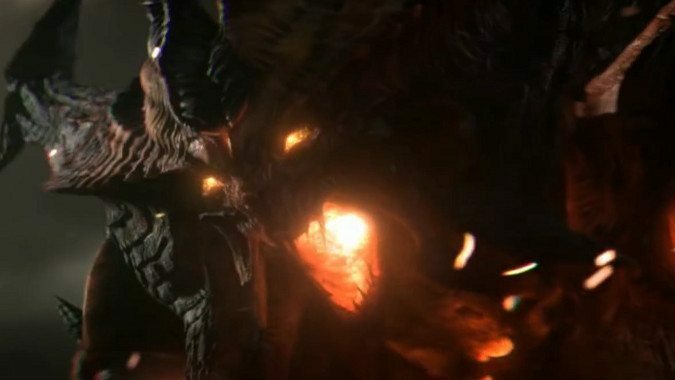 Last week we covered Diablo's origin, his part in the Eternal Conflict, how he helped mastermind the Dark Exile, and finally ended up trapped under what would become Tristram Cathedral.